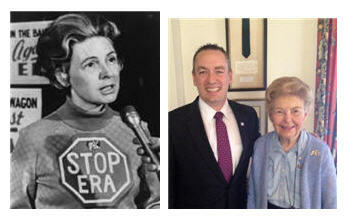 Anti-feminist Phyllis Schlafly in her 1970s heyday, and today with Shane Osborn. UVoted4them.com has been waiting to see women’s issues emerge in the rhetoric of the Republican Senate race, and so far we’ve been disappointed. Until Tuesday, there was nothing — zip, zilch, nada — to lead us to believe the candidates considered women to be anything other than shapelier men. And then Shane Osborn snagged the endorsement of Phyllis Schlafly. Among Republican men, Mrs. Schlafly is highly regarded as a pioneer of the anti-feminist movement, the woman who almost single-handedly stopped the Equal Rights Amendment from ratification by the states during the 1970s. Now 89, Mrs. Schlafly is still active in politics. Last month she agreed with a fringe conservative talk show host who suggested that conservative Americans launch a Ukraine-style 100-million-person march on the White House and depose President Obama. Having sent the message that women still belong in the kitchen, and that it might be time to end that nearly 250-year-old American tradition of democratic elections, Osborn and other Republicans might try to woo women with support for a rise in the minimum wage. Voices for Children in Nebraska has released a poll showing majority support in Nebraska for raising the minimum wage. Among Democrats, 85 percent supported raising the minimum wage, as did 57 percent of independents and 35 percent of Republicans. A Gallup Poll from Thursday shows 71 percent support for a minimum wage increase nationally. After all, independents are the fastest-growing group of voters in Nebraska, and 60 percent of workers earning minimum wage are women. Should we really have a minimum wage so low that someone who works 40 hours a week still lives in poverty? 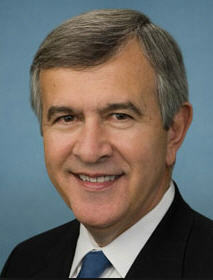 KWBE/1450 in Beatrice is reporting that Sen. Mike Johanns will not be making an endorsement in the 2014 Senate race. Senate candidate Ben Sasse, meanwhile, has received the endorsement of Utah Senator and Ted Cruz chum Mike Lee. Pinnacle Bancorp Chairman and Republican Senate candidate Sid Dinsdale is one of seven men who will be inducted into the Commercial Real Estate Summit Hall of Fame this year. The award recognizes individuals and their companies “for contributing to the state’s growth through construction, banking, law and development,” according to an Omaha World-Herald article by Cindy Gonzalez. Democratic Senate candidate Dave Domina held a Q-and-A session with Nebraskans on Reddit on Thursday. It’s a nifty way to handle voter questions, and I highly recommend it as a replacement for those “telephone town halls” used by Nebraska’s members of Congress. There’s no hanging on the phone for 40 minutes, and everybody gets to ask questions. You can read the questions and answers here. Did we mention that candidate Osborn attended one of those two-day seminars designed, among other things, to teach Republican candidates how to reach female voters and speak in female-friendly terms? Click on the link to learn more. If you missed Sid Dindale‘s first commercial during Sean Hannity’s program on Fox News Wednesday night, you can catch it here on YouTube.com The Omaha World-Herald says it’s a small, $15,000 buy, but we’ll undoubtedly see more from the Omaha banker’s campaign to succeed Mike Johanns in the Senate. All of the major GOP candidates for Senate have now launched commercials. If a 16-day government shutdown didn’t kill Obamacare, how do Nebraska’s Senate candidates expect to do it? All of the Republican candidates are on the Obamacare-must-be-abolished bandwagon, but none has explained how it will be any more possible in 2015 than it was in 2013, when the House voted more than 50 times to abolish the Affordable Care Act. 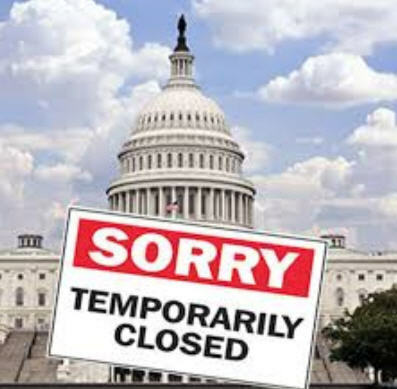 The reality is that these things will have to happen first: A Republican takeover of the Senate (highly unlikely this year) AND the untimely, unfortunate deaths of both President Obama and Vice President Joe Biden. It is only with Republican control of the Senate and a President John Boehner (there’s a thought!) that the Affordable Care Act could be killed. So major league kudos to Chris Schukei, assistant news director at KHAS/TV5 in Hastings, for trying to press Senate candidate Shane Osborn on how he would be any more successful in killing Obamacare than the man he hopes to replace, Sen. Mike Johanns. 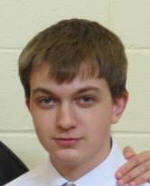 Osborn’s answer: “I think you can make a difference. If you couldn’t, I wouldn’t be doing this. Right? You have to go there and build relationships and work together to get what’s best for the country done, and put the country first.” You can see the full interview at YouTube.com. This exchange starts at about 1:38. Monday is the last day for aspiring members of Congress to file paperwork with the Nebraska Secretary of State’s office for the May 13 primary. Candidates need to appear in person and bring $1,740 to cover the filing fee. Finally, uVoted4Them.com is soliciting questions you would like to see answered by House and Senate candidates before the primary election. How old is the Earth? is the first question on our list. It may seem silly, but the answer — 5,000 years or a whole lot older than that — tells you a lot about a person and their politics. 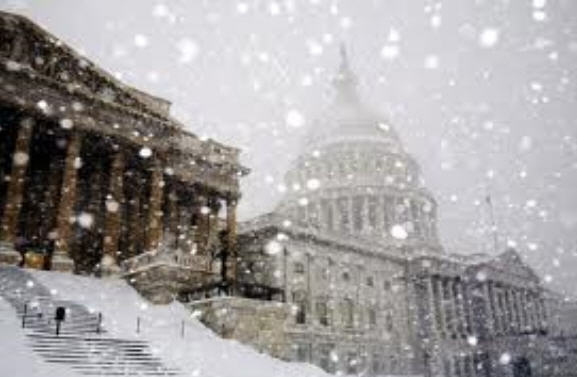 Frustrated Americans may have learned the secret to motivating legislators to act quickly in Washington this week: Snow. Eager to leave town ahead of a snowstorm, a “clean” debt ceiling bill was passed without any of the showmanship that stalled the debt ceiling hike last fall. It passed the House on Tuesday 221-201 and the Senate on Wednesday on a vote of 55-43. The entire Nebraska delegation to Washington voted against extending the debt ceiling. The legislation, which is now headed for President Obama’s signature, suspends the debt ceiling until March 15, 2015, well past the November mid-term elections. The U.S. was expected to hit the current debt ceiling on Feb. 27. Also on Wednesday, the Senate passed legislation that would repeal the 1 percent cut in military retirement pay for working-age retirees. Lengthy, expensive wars in Iraq and Afghanistan have boosted military benefits to the point that they consume more than half of the American defense budget. Secretary of Defense Chuck Hagel, the Pentagon and Hill leaders are seeking ways to cut benefits, but heavy lobbying by veterans’ groups has stymied attempts at reform. Bank executive and Nebraska Senate candidate Sid Dinsdale has opened a campaign office in Lincoln in the Candy Factory, 201 N. Eighth St. in the Haymarket. 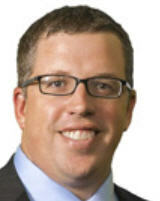 Dinsdale is an Elkhorn resident and chairman of Pinnacle Bancorp. His campaign website describes him as anti-Obamacare, anti-debt, pro-Keystone Pipeline and secure-the-borders-first on immigration reform. Republican wordmeister Frank Luntz would be proud of Republican Senate candidate Shane Osborn. In an interview with Brent Martin of the Nebraska Radio Network, Osborn remembered to use the word “bill” to describe Obamacare. Last year, with the launch of Obamacare looming, Republicans began referring to the Affordable Care Act as a bill, despite the fact that it had been law for nearly four years. 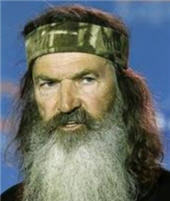 Osborn also remembered to suggest that President Obama was a lawless dictator for delaying the employer mandate again. Montana Sen. Max Baucus was elevated to ambassador to China Thursday by his Senate colleagues. They confirmed his nomination by President Obama on a vote of 96-0. Nebraska Sens. 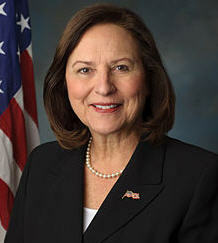 Deb Fischer and Mike Johanns voted for Baucus, a Democrat who served nearly 36 years in the Senate. Baucus voted “present” on his nomination. Not voting were Oklahoma Sen. Tom Coburn, and Kansas Sens. Pat Roberts and Jerry Moran. The Senate fell one vote shy Thursday of moving ahead on legislation that would have renewed extended unemployment benefits for 1.7 million Americans. Nebraska Sens. 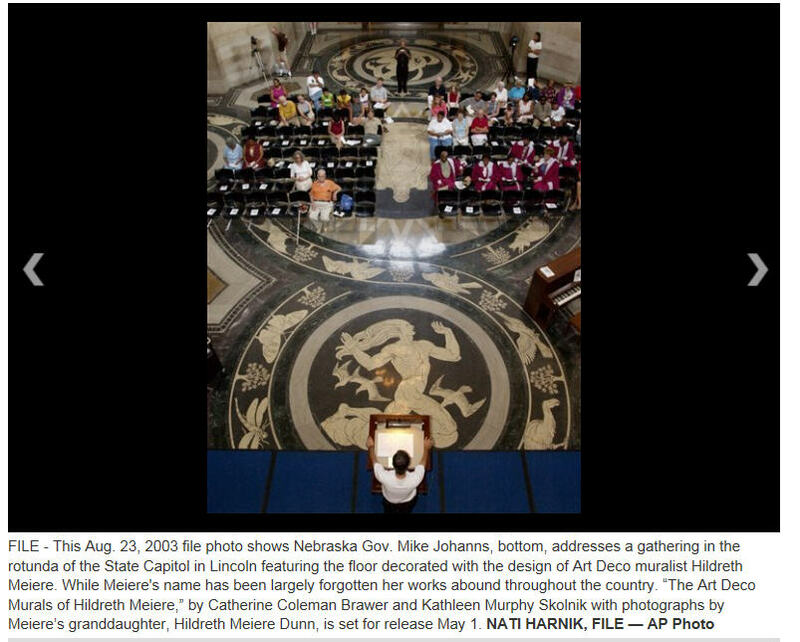 Mike Johanns and Deb Fischer, both Republicans, voted against the extension. S. 1845 picked up four “yes” votes from Republicans, but failed 58-40. Senate Majority Leader Harry Reid, the 59th vote, changed his “yes” vote to “no” to preserve the bill’s procedural status as eligible for reconsideration. It was the Senate’s second failed attempt to renew extended unemployment benefits since they expired Dec. 28. The $6.4 billion extension was negotiated between Democratic Sen. Jack Reed of Rhode Island and Republican Sens. Susan Collins of Maine and Dean Heller of Nevada. Heller, Collins, Sen. Kelly Ayotte of New Hampshire and Sen. Lisa Murkowski of Alaska provided the extension’s only Republican “yes” votes. The latest extension attempt would have been paid for through changes in the federal retirement programs, known as “pension smoothing.” Republicans have no objection to pension smoothing, but would rather use the money to restore small cuts in cost of living adjustments in military retiree benefits. An attempt to pass a three-month extension that would not be paid for also failed Thursday, 55-43. It was also opposed by Sens. Johanns and Fischer. States individually determine the length and amount of unemployment benefits, but Congress commonly extends unemployment benefits in period of high unemployment. These extensions are paid for by the federal government. Using data from Roll Call and financial disclosure forms, the Omaha World-Herald is reporting that banking executive and Republican Senate candidate Sid Dinsdale would be at least the third wealthiest member of Congress if elected today. His competitors in the race for Sen. Mike Johanns’ seat are far from poor, but none has wealth even approaching that level. Dinsdale, chairman of the Pinnacle bank holding company started by his family, is worth at least $110 million, according to the World-Herald, but could be worth much more because assets are reported in broad categories. He would rank third in Congress behind Rep. Darrell Issa, Republican from California, who is worth at least $335 million, and might surpass Rep. Michael McCaul, R-Texas, who is worth at least $114 million. Issa made his fortune in car alarms. McCaul married into one of the nation’s largest telecommunications companies.